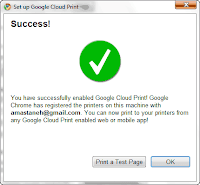 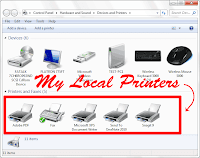 With Google Cloud Print you can connect your local printers to Google and go any where and connect to internet and send a print tasks to your printers from Google. 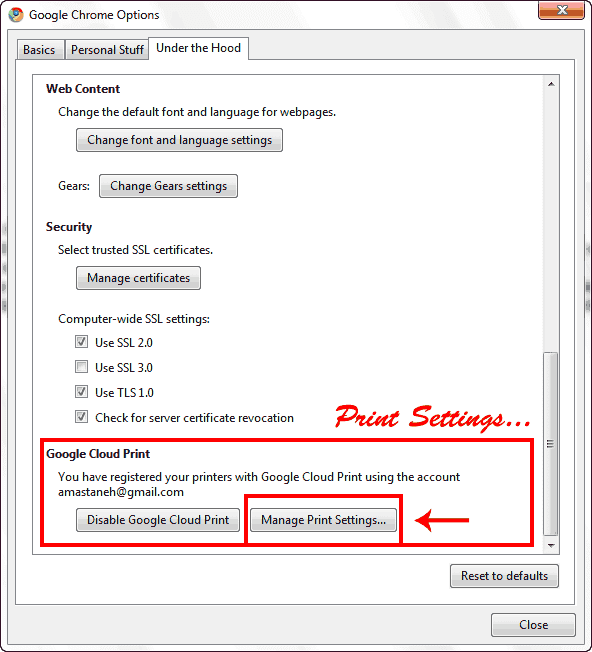 It's not magic and it's so simple. 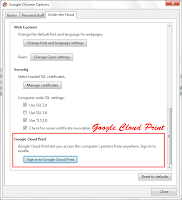 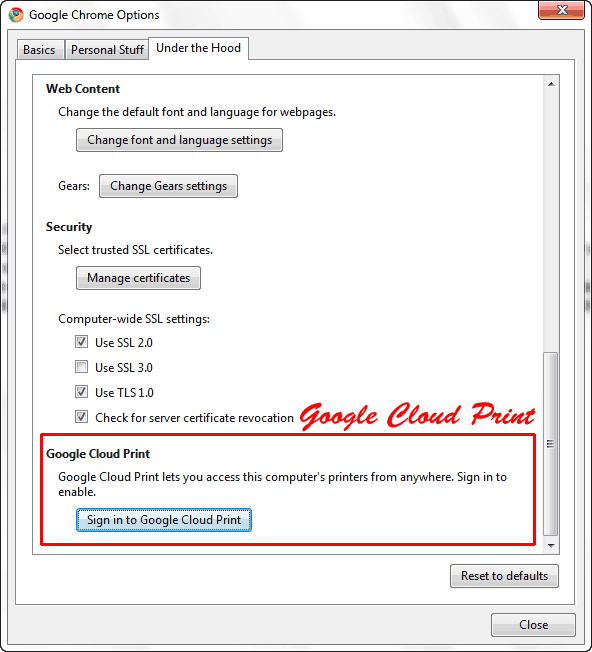 You can go to Google Chrome options and connect your home printer(s) to Google Chrome (with Google Cloud Print Service) and then if you go to any where, and send a print task from Google Applications on PC, Mobile. 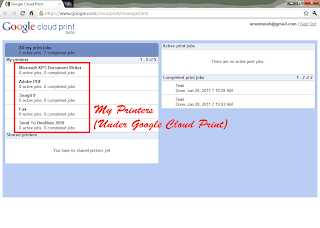 Google Application Website or anywhere, Google find your Google Chrome in home and send the print tasks to your home printers. 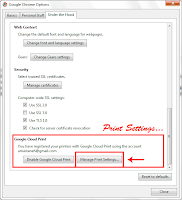 5- By the way you can find Manage Print Settings... button in Google Cloud Print in Chrome Options... and go to Google Cloud Print Management and surprise. Is it a designing software ?? 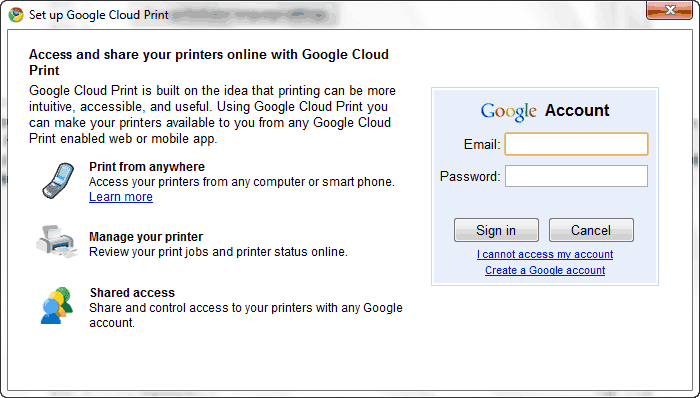 Or just a plug in??? 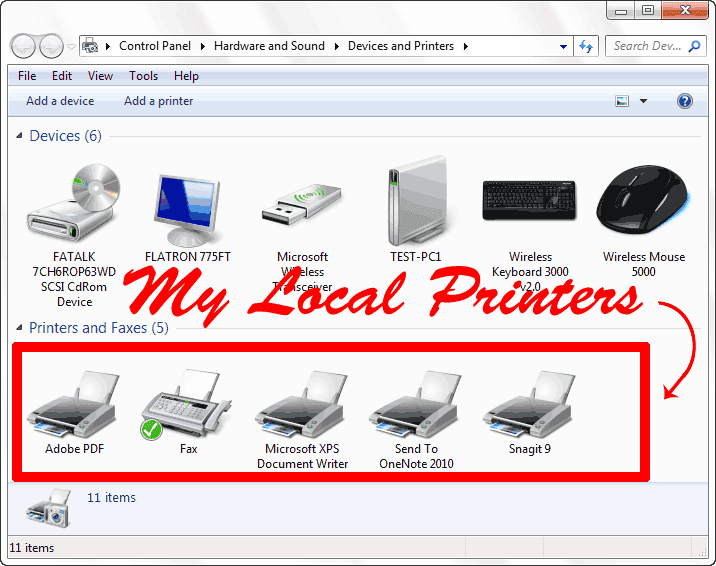 print management really helped out my business when we were struggling with managing our print needs. 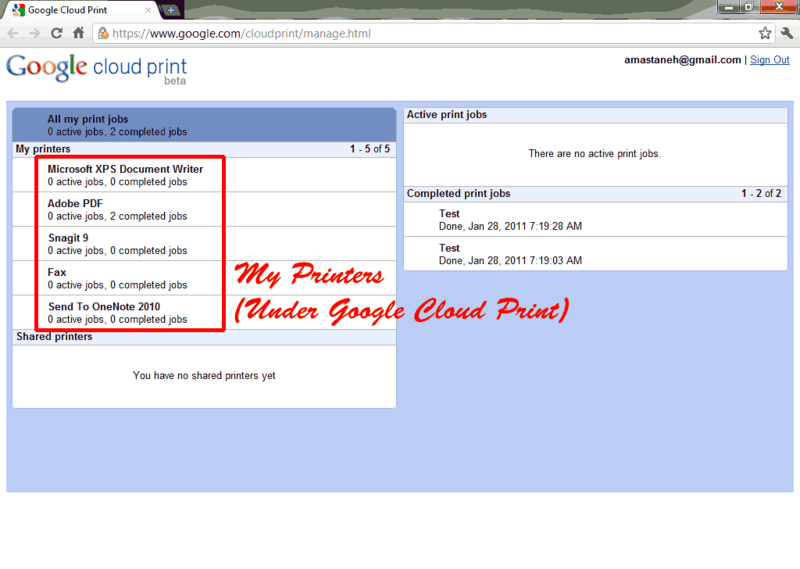 I recently found a great company that helped our work load.